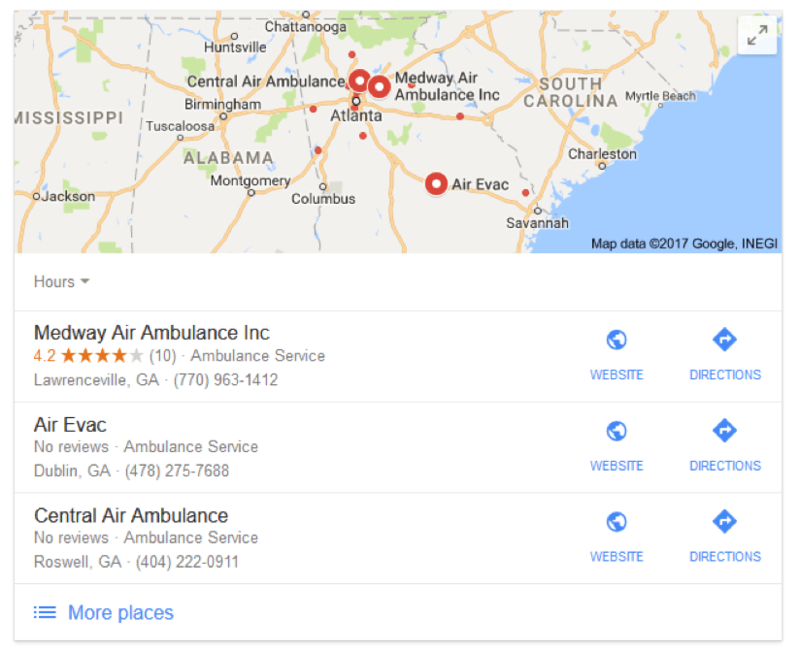 One of the leading providers of global air ambulance fixed-wing transport was grounded by old-school marketing tactics. 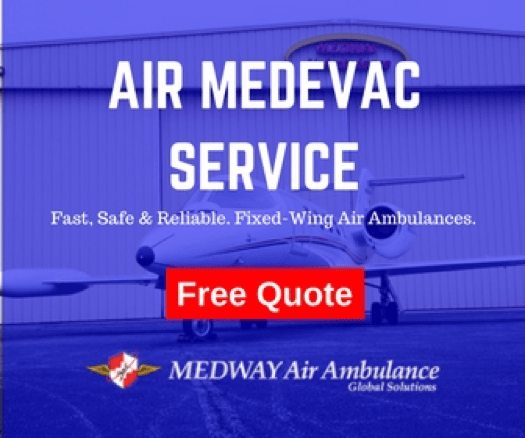 Since its launch in 1987, Medway Air Ambulance has transported well over 13,000 patients worldwide. 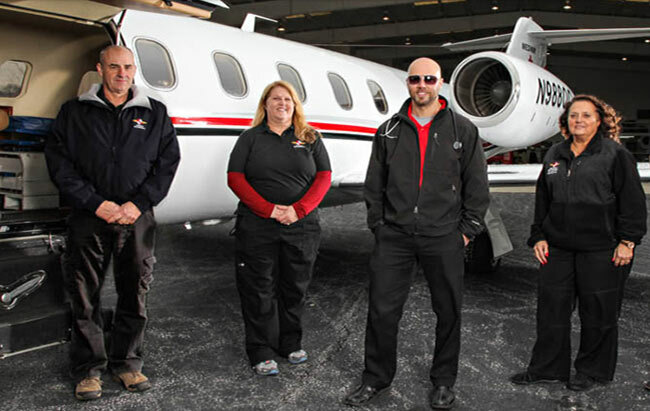 Their use of state of the art equipment, alongside the most experienced medical personnel available, have made them a trusted name in air transport for everyone from neonatal patients to senior citizens. 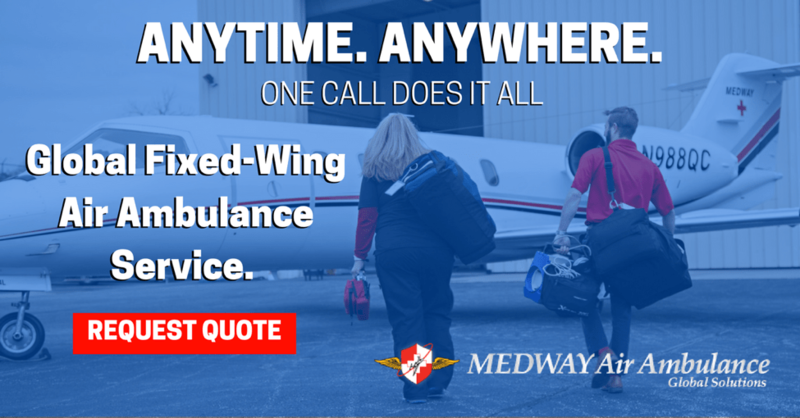 Yet, despite their advancements in their industry, Medway had begun to notice the effects of an outdated marketing strategy that relied heavily on traditional strategies and referrals. As they looked to carve a strong future, they needed a partner to develop their footing in the digital world. After a careful assessment of Medway’s existing assets, strategy, and its marketplace, the Cardinal flock determined the best approach was a careful blend of both organic and paid campaigns, which would build brand awareness, trust, as well as drive new business leads. SEO (or organic) campaigns are key toward establishing long-term trust between brands and their consumers. For Medway, trust is paramount. People’s lives and well-being depend on Medway’s services, which is why we started from day one developing an organic strategy that our client could use for years to come. At the crux of organic marketing is knowing the client’s target audience, which is why one of our first steps was to develop buyer personas for Medway. Who would use their service and why? These questions are key because these personas would also become the focus of our paid campaigns down the road. Through surveys, market research, analysis and more, we were able to develop several personas that helped us focus our SEO efforts. With personas in mind, we compiled keyword lists that helped us understand where to invest our time and efforts. Every landing page we crafted, every article we conceptualized, used our keywords as a foundation. This mixture of channel distribution allowed us to increase the number of pages indexed by search engines, as well as flex our client’s authority in their industry. Despite its impact, organic marketing cannot sustain a business on its own. Not only does it typically take a long time to see results; but organic marketing lacks the level of granular data that paid search offers. That’s why our team also developed a robust paid search strategy for Medway, strategically based on targeted geo-markets, as well as the keywords and phrases we compiled for our SEO efforts. 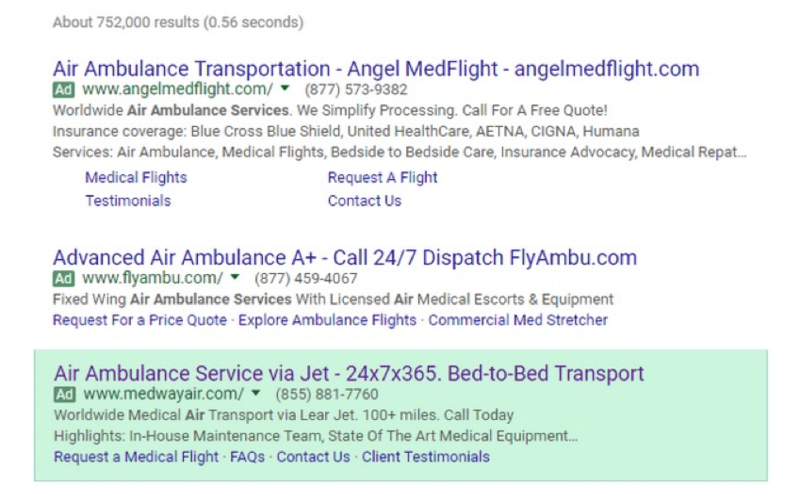 We also created a negative keyword list that kept our client’s ad spend budget in check, by preventing ads like the one shown below from appearing in front of web surfers we knew would most likely not convert. 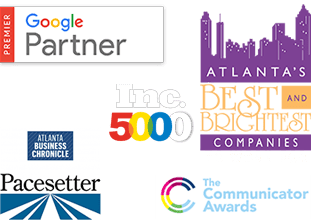 By complementing our organic efforts with paid search, we were able to help our client show up multiple times on results pages. Our experience has demonstrated that audiences need to be exposed to a brand and messaging several times before converting. But we can’t expect prospects to willingly visit our client’s site on their own. That’s where remarketing comes in. With these remarketing ads above – and others – we ensured the Medway brand followed folks around the web who had already expressed some interest with our client (by visiting their website in the past, for example). 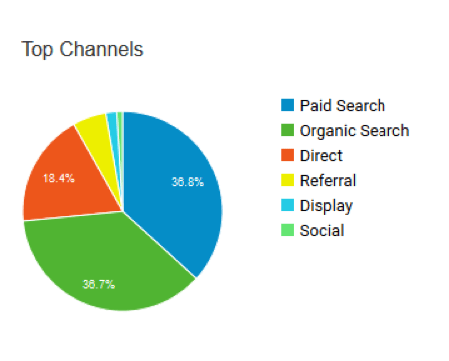 With both organic and paid search strategies live, we knew our work was not done. We implemented a daily monitoring schedule to ensure that each campaign provided the return on investment both we and our client expected. As our work with Medway progresses, we’ll continue to make adjustments to both organic and paid strategies. This will help us to continue to deliver the type of results we’ve provided thus far in our partnership.